And as black as Ebony"
and therefore they called her Little Snow-White. But this story is not about this queen, nor her little snow white child. As soon as the child was born, the queen died. And only a year later the king took himself another wife. And she could not stand it if anyone might surpass her in beauty. She had a magic mirror. Who is the fairest one of all?" "You, my queen, are fairest of all." 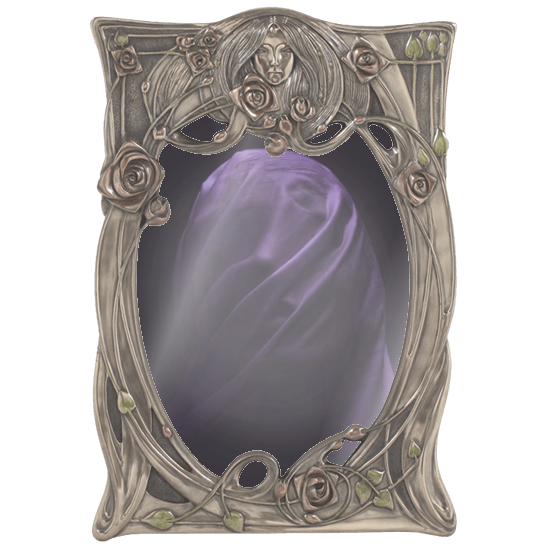 For she knew that the mirror spoke the truth. she ordered the princess' death. hard to tell the difference between the two. 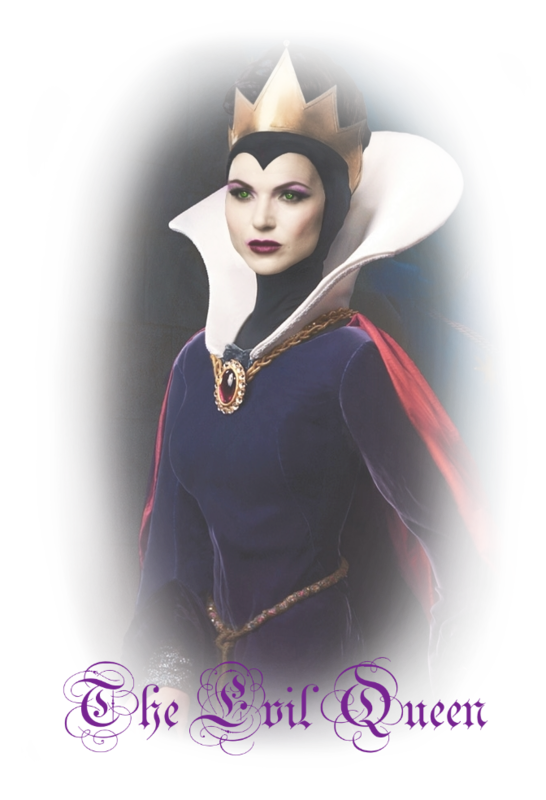 LA, city of angels, 1998, the wicked queen goes by the alterego of Regina Mills. CEO of newly founded mega cosmetic brand ReignFair. but a monster to the city itself. Once wicked - always wicked. But, at least she is wickedly beautiful as well. "Would you like an apple?"